Recently I read a moving post over at the “You’ll Shoot Your Eye Out” blog about the church across the street from the NYC World Trade Center. The post includes many pictures from the area around and inside St. Paul's Chapel. Her post prompted me to check my older posts about Sept. 11, 2001. I posted my own small story about it back in 2011. I’m repeating that post below with a few updates. Nothing to lighten-up about given the enormous sadness that filled that September week and lingered like a dirty film on the days that followed. The heroes were a bright spot. The coming together of strangers seeking to help others provided hope to keep many going. The tragedy reminded us of that awful dark side existing in enough people that we need to be aware for our own security. Forgetting about it doesn’t mean it didn’t happened. I don’t have some hero story of my own, but I found myself working with someone who was pulled into the tragedy. Her name is Lisa Jefferson. It forever changed her life. The week previous to that Tuesday, I had interviewed for a job at GTE Airfone (name was changed to Verizon Airfone months later) and I was still waiting get an offer. I had worked at GTE Airfone for 4 plus years back in the early 90's. We live near the flight paths for both O'Hare and Midway airports. It’s very common to see and hear airliners flying in and out. Those September days following 9/11 had a noticeable empty sky above us. The small act of kindness we were able to provide that day was helping Johnny, our daughter’s friend who was stuck at O’Hare airport. We picked him up and gave him a place to stay for a few days. I flew a flag. I talked with family. I watched the news. I cried. We all cried. I took a job offer from Airfone. It was a great job. 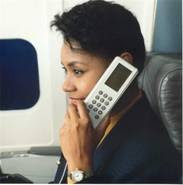 Airfone (yes it’s spelled with a ‘f’) was the company offering a public phone in the seatback of a few airlines. United Airlines was one of our biggest customers/partners. 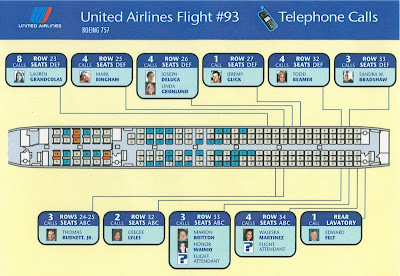 United Flight UA 93 was the hijacked plane that did not hit the terrorist’s target. The passengers and crew learned after contacting Lisa (supervisor of Airfone operators) that other planes were hijacked that morning. Airfone had a procedure established for a hijacked plane. A direct line to the FBI from the Airfone office was immediately established. Hard to say there is such a thing as a normal hijacking but it quickly became apparent there was nothing normal about this flight. A group of passengers decided not to allow the terrorists to use their flight. The flight ended in a fiery crash in a Pennsylvania. While at Airfone, I worked with Lisa Jefferson and her husband who also worked there. She was a calm and peaceful lady. I don’t pretend to know her well, but all my interactions with her tell me she is a wonderful kind person. She passed along Todd Beamer's last words, "Let's roll". You might know or even visited the national memorial created at the crash site of UA 93. (I have not visited yet and would be very interesting knowing what visitors think of the memorial.) Our National Park Service has a very good website giving online background information on the Flight 93 National Memorial. There are personal stories presented in videos on the site’s multimedia page. 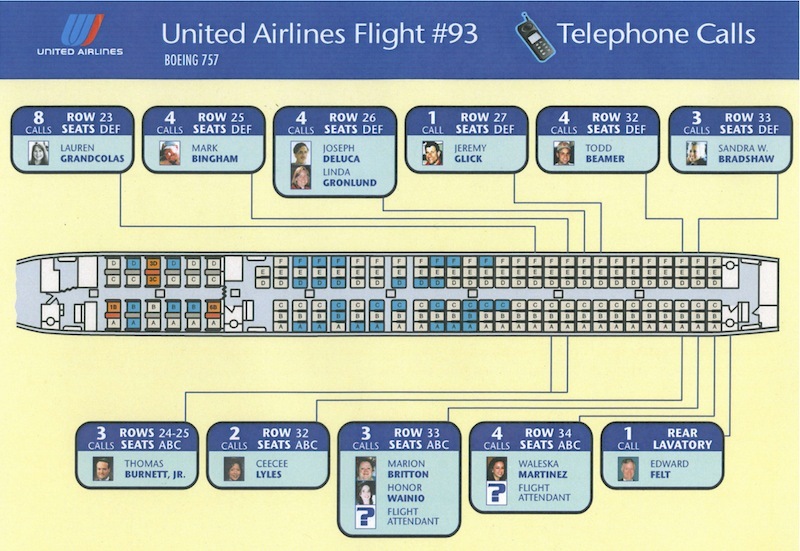 I found the following chart (used in a terrorist trial) showing the number and locations of the phone calls made from flight 93 that day. Someday 9/11 will be another history lesson like Dec. 7, 1941. If we are lucky many will learn from it. Puts all our little "tragedies" in perspective, doesn't it. I was on the phone that morning with a technician in NYC. His name was Hope, he was Packistani. Suddenly he began describing the first airplane flying toward the tower. We talked occasionally over the next several years about how that event was life changing. I've lost track of him. thanks for sharing that story. Named Hope - strange and memorable. It was very life changing for many. 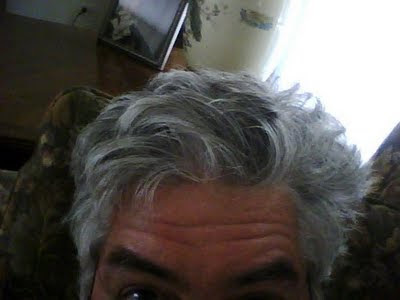 I am slow getting current on my blog reads....but here I am. The older I get the more profoundly sad I get when these horrific things happen in our world and there seems to be more and more sad news. ALTHOUGH 9-11 is so horrible on so many levels, I don't see how anyone in the entire world wouldn't be shaken to the core by the horror of it. Tomorrow is going to be a hard day. thanks for making it over here. I don't think we can ever understand the minds of truly hate filled people. The victims and their families should be remembered. Also the heroes, known and unknown should be recognized. The weird conspiracy nuts actually dishonor these people. Why do some talk about the Holocaust not happening? Too many nuts out there but the worst are the ones filled with hate. Tomorrow will come and go. The media has the attention grabbing Syria issue to play with and might only give a passing remark about 9/11. I don't understand what makes a person so insensitive to human life and completely devoid of humanity. I agree with the need for remembering those involved both the victims and the survivors. How any person can deny historical atrocities is beyond me. Your right about the news being enveloped in the Syria issues. Just more of people being cruel. Why would any one do harm to children?